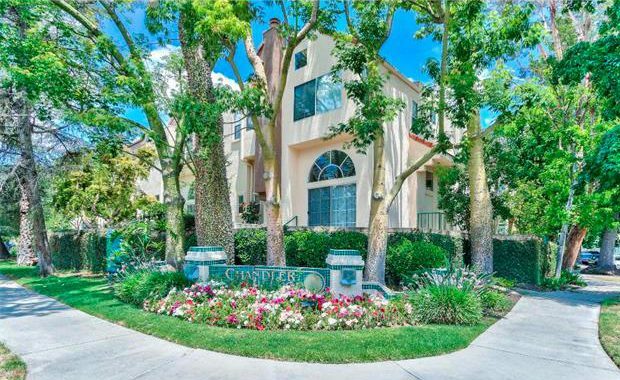 Chandler Park Village Sherman Oaks – Chandler Park Village Condo And Townhomes – Such a great place to live. Featuring two and three Bedroom Townhouse Floor Plans with Attached two Car Garages. The Condo floor plans also feature two and three bedroom units and some boast lofts. The pools, spas, BBQs , gym and lush landscaping will put you in mind of a resort. Posted in Uncategorized and tagged Chandler Park Village Sherman Oaks.